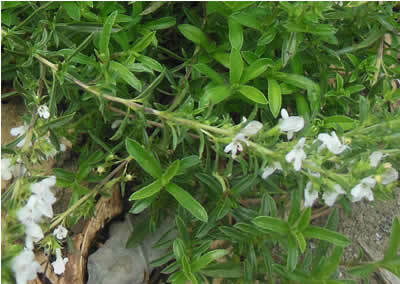 Winter savory, and its annual cousin summer savory, Satureja hortensis, are known mainly as culinary herbs, though they do possess medicinal properties. Savory is a carminative herb recommend for gas and digestive upsets, including colic, diarrhea and indigestion. 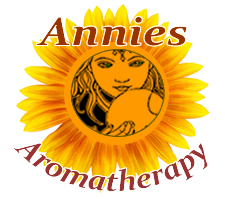 Its antiseptic and astringent properties make it a good treatment for sore throats. A poultice of the leaves gives quick relief to insect bites. Winter savory has a stronger, more resinous flavor than the milder annual summer savory, both impart a peppery bite to foods and blend well with thyme, marjoram and basil. Both are used to marinate meats, add flavor to beans and vegetables. Savory are known especially as "bean herbs", because of the added flavor as well a reduction in flatulence and gas. Preparation Methods & Dosage :Savory is used fresh or dried in cooking, and can be taken as a tea. Winter savory is a perennial hardy to Zone 5. It is a compact shrub, 8 to 16 inches in height. It prefers well drained soil in full sun. Savory can be propagated from cuttings or root division, or you can start seed indoors and transplant to garden after all chance of frost has passed. Summer savory is an annual and likes the same conditions as its hardy cousin. Savory was known to the ancient Greeks and Romans, and later imported to Europe. 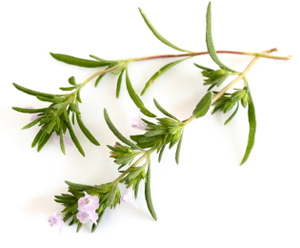 The American colonists brought both winter and summer savory to North America, and both are mentioned by the seventeenth-century botanist, John Josselyn. Savory was planted around beehives to flavor the honey. The genus Satureja is named for the satyrs, ancient Greek mythical demigods of the forest who where known for their lusty habits and half-man/half goat shape. Legends held that the satyrs wore crowns of savory, and the herb was once held to be an aphrodisiac. Mercury claims dominion over this herb, neither is there a better remedy against the colic and iliac passion, than this herb; keep it dry by you all the year, if you love yourself and your ease, and it is a hundred pounds to a penny if you do not.